Hepatology and liver nurses play a key role in caring for very unwell patients with a range of life-altering conditions and diseases. This award is open to an individual or team who have made a significant impact on patients in their care. What has this nurse contributed to hepatology / liver nursing? How has this contribution impacted patient care? What evidence (if any) is there to support this contribution? Has the candidate has achieved something special in her/his nursing career and hasit benefited patient care? Does the candidate demonstrate a particular individual approach to patients using the essentials of compassionate care and best evidence? Has the candidate introduced or developed an innovative or creative idea that clearly shows her/his nursing care has gone that little bit further than just ‘doing a good job’? Does the candidate’s subject area for the award fit into the appropriate category? Is there written evidence or a description of the nurse’s achievement that can be backed up by further evidence and proof of implementation? What has this nurse contributed to gastrointestinal / IBD nursing? How can this contribution benefit gastrointestinal / IBD nursing as a whole? The formation of a stoma can be a distressing and painful experience for a patient. The stoma care nurse plays a vital role in ensuring they are well informed and after care is managed appropriately. 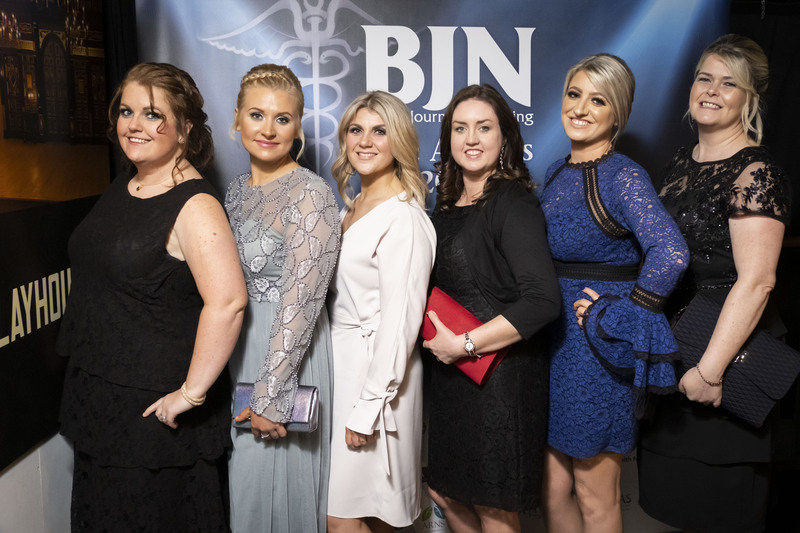 The BJN Stoma Care Nurse of the Year award champions these nurses and the excellent work they are doing in looking after these patients. What has this nurse contributed to stoma care nursing? How can this contribution benefit stoma care nursing as a whole? Incontinence can have a profound impact on the quality of life of the people it affects. This Award is open to an individual or team who have made a significant impact on patients in their care. What has this nurse contributed to continence nursing? How can this contribution benefit continence nursing as a whole? Urology nursing both in primary and secondary care is a vital element of care provision. The work urology nurses are doing both at home and internationally is vital and deserves recognition, be it in infection, uro-oncology or long-term conditions. 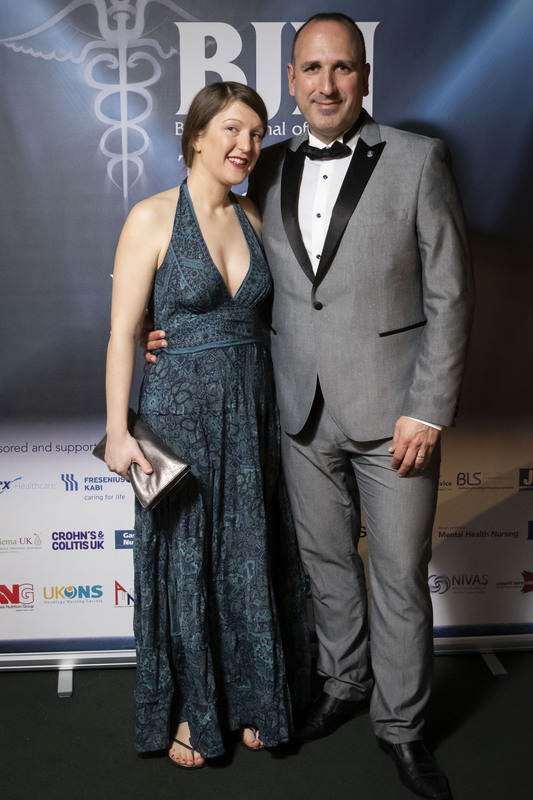 This award will be presented to a nurse who has achieved excellence or shown a flair for innovation and translated this into measurable improvements in patient care in urology. What has this nurse contributed to urology nursing? How can this contribution benefit urology nursing as a whole? Nurses are fundamental in providing nutritional support and information to patients. Nursing staff are in the frontline when it comes to identifying and addressing the nutritional needs of patients. This award will recognize a nurse who has made a significant difference in nutrition nursing this year. What has this nurse contributed to nutrition nursing? How can this contribution benefit nutrition nursing as a whole? Intravenous therapy is a specialised field of clinical care that is being carried out in an expanding range of inpatient and community locations. 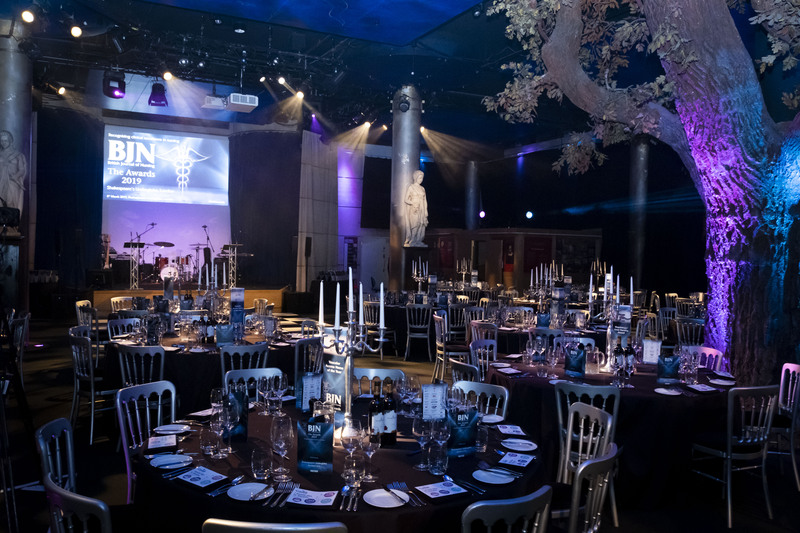 This Award will recognise achievements of IV nurses who have been responsible for progress, continued professional development and improved patient care within IV therapy. What has this nurse contributed to IV Therapy nursing? How can this contribution benefit IV Therapy nursing as a whole? The oncology nursing award will recognise nurses who care for and treat patients with cancer. 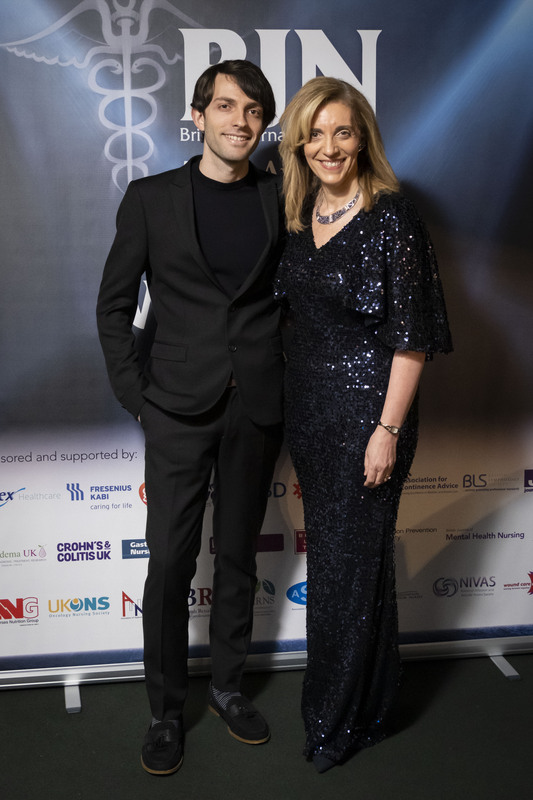 The important work within this specialty should be recognised and any nurse who has made a special impact on oncology nursing should apply or be nominated. Many people's lives are touched by cancer, and whether they practice in hospitals or the community, nurses will find themselves caring at some stage for adults with cancer. This Award will recognise an individual or team who have made a demonstrable improvement to the delivery of cancer patient care. What has this nurse contributed to oncology and haematology nursing? How can this contribution benefit oncology and haematology nursing as a whole? Professionals working in the field are clear that Chronic Oedema and its treatment demand a higher profile within the NHS and that everyone has the right to accessible and effective treatment. 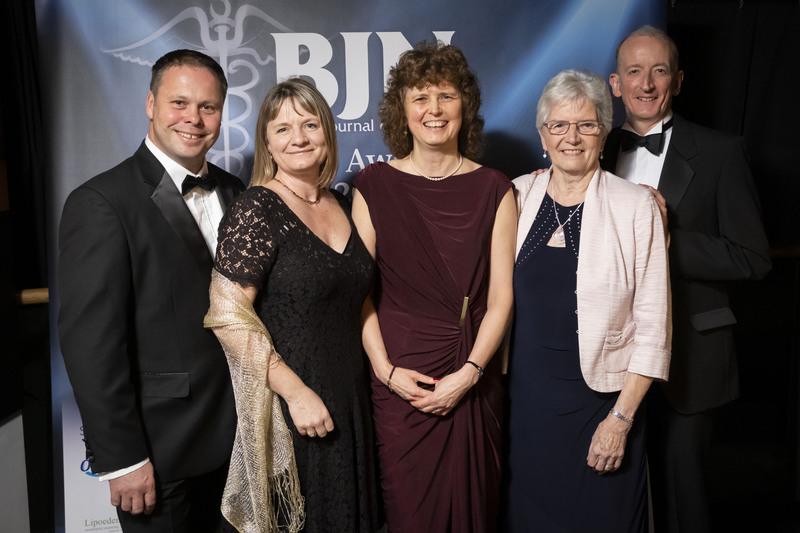 The Award will celebrate Chronic Oedema and Lipoedema practitioners who have made an outstanding contribution in their clinical practice, geographical region, or area of research. What has this nurse contributed to Chronic Oedema and/or Lipoedema nursing? How can this contribution benefit Chronic Oedema and/or Lipoedema nursing as a whole? Infection prevention is probably the most important aspect of nursing – it is essential across every single aspect of healthcare and the role of the infection control nurse is invaluable. Without it, care provision would be impossible. 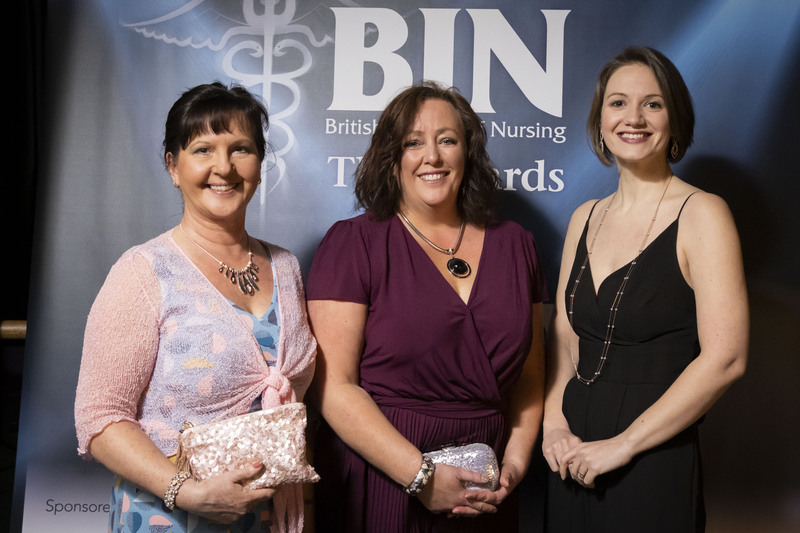 This award recognises the vital contribution nurses make to infection prevention in healthcare through innovation, evidence-based care and vigilance in the workplace. What has this nurse contributed to infection prevention nursing? How can this contribution benefit infection prevention nursing as a whole? Nurses providing wound and pressure care play a vital role in the patient’s treatment pathway. Wounds such as pressure ulcers, chronic wounds and burns can negatively impact on a patient’s quality of life, and the prevention, treatment and care given by health professionals will make all the difference to their experience and outcomes. This award recognises nurses and/or teams providing excellent, innovative and life-changing care to patients with a variety of wounds. What has this nurse contributed to pressure care or tissue viability nursing? How can this contribution benefit pressure care or tissue viability nursing as a whole? This Award will recognize multidisciplinary best practice in the prevention, treatment and management leg ulcers. Any individual or team who has made a significant difference in the area of leg ulcer management should apply. What has this nurse contributed to the management of venous leg ulcers? How can this contribution benefit the management of venous leg ulcers as a whole? Ranging from extending the boundaries of nursing practice to setting up new services that improve patient care, nurses are developing innovative services and creating new roles in health care. 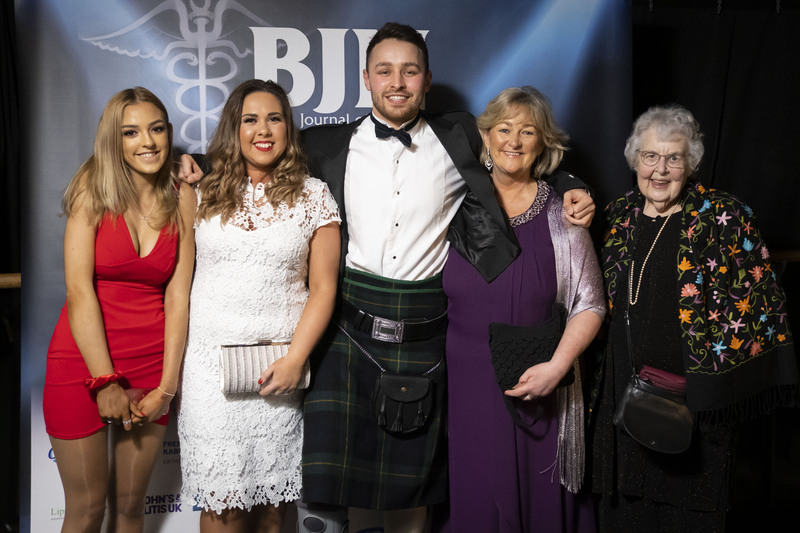 This Award is open to nurses and teams from all branches and all specialties who have developed a genuinely innovative approach to nurse-led care within their area of practice. Entrants should be able to demonstrate outcomes that have benefited their organization and/or patient group. What innovation has this nurse implemented? How has this innovation benefited patients and colleagues? How can this innovation be implemented elsewhere? This highly prestigious Award will be presented to an individual who has made an outstanding achievement in nursing this year. What has this nominee's contribution to nursing been? How will their work contribute to supporting nursing practice? With one in four people experiencing a mental health problem every year in the UK, the NHS is heavily reliant on mental health nurses. 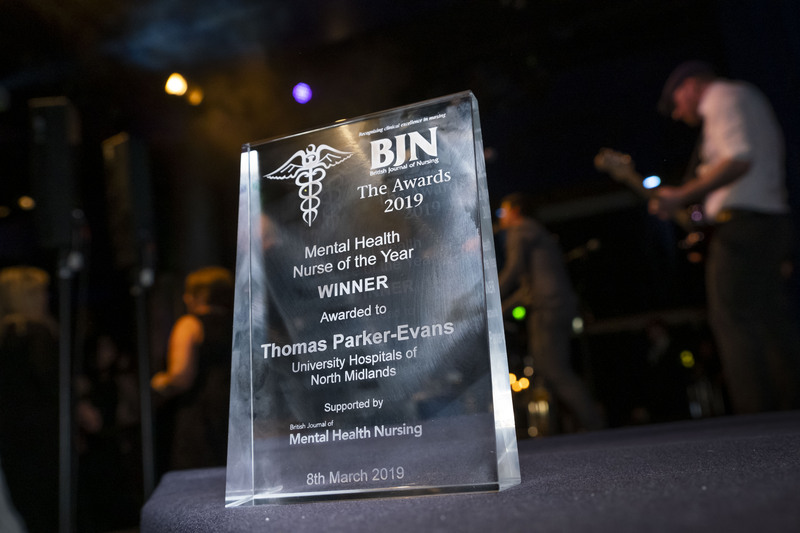 The work they do, day in, day out, is invaluable and this will be recognised by the Mental Health Nurse of the Year award. What has this nurse contributed to Mental Health nursing? How can this contribution benefit Mental Health nursing as a whole? Having dialysis at home can make a significant difference to the quality of life of patients with kidney disease, and this would not be possible without the support of renal nurses. 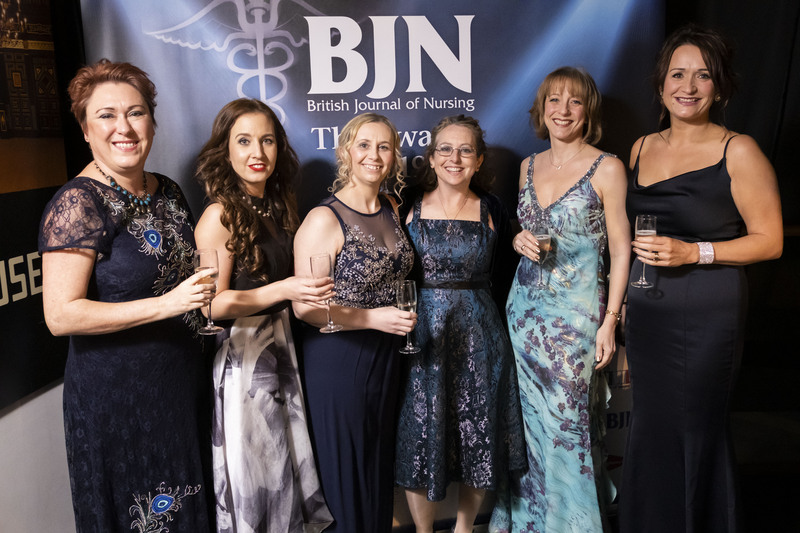 The BJN Renal Nurse of the Year Award celebrates the hard work and dedication of nurses specialising in this area of clinical practice. What has this nurse or team contributed to renal nursing? How will their work continue to support renal nursing?